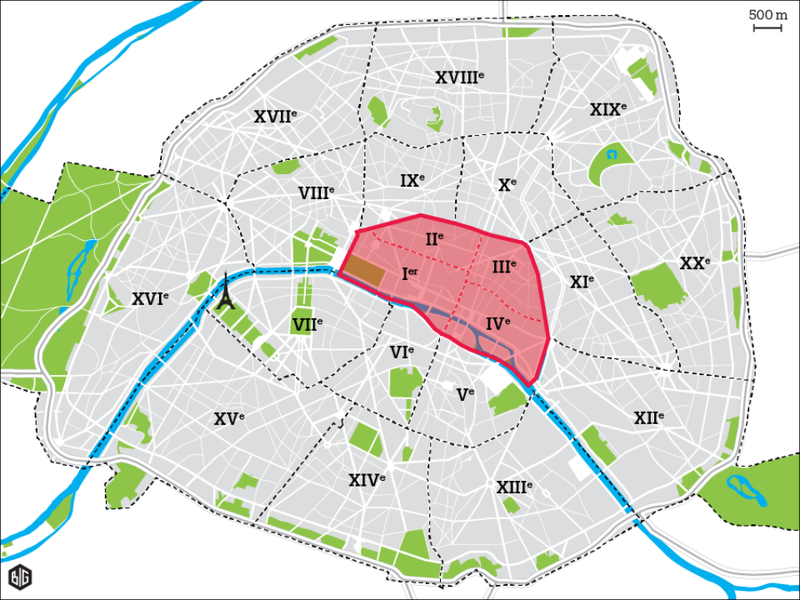 Staying close to the apartment today due to the Yellow Vest activities. 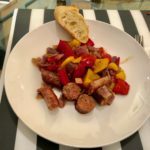 We when to the Marché President Wilson this morning to get fruit and sausages, peppers and onions so I can make some sausage and peppers with 3 different type of sausage Merquez, which is lamb sausage, a port sausage and a chipolata. 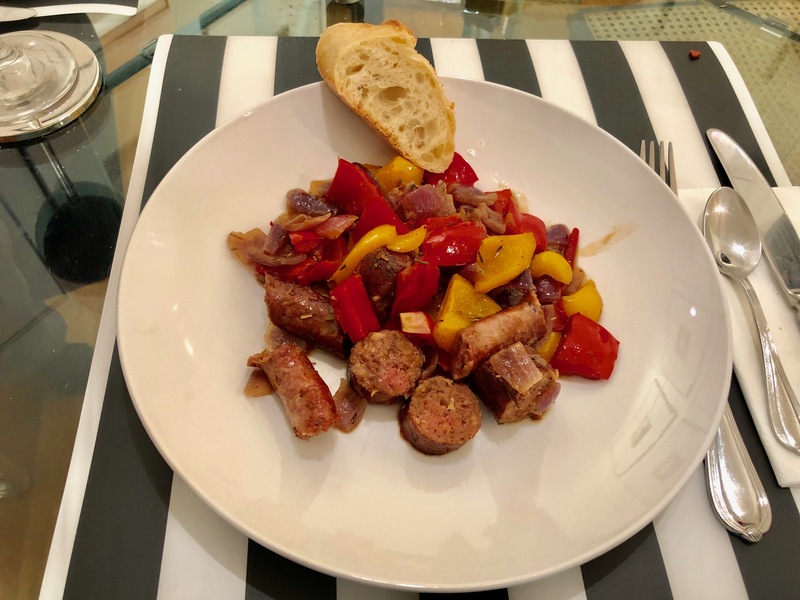 The sausage and peppers turned out very good, a simple but flavorful dinner with the addition of a baguette and some wine.